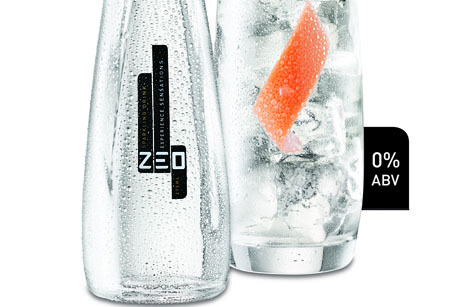 The owners of recently launched drink brand Zeo have turned to Bell Pottinger Private's consumer and digital arms to support a multi-million-pound repositioning. Freedrinks launched the high-end adult soft drink last summer in exclusive London venues including Mahiki and The Sanderson, but is now planning to reposition it as a mass-market brand. Zeo's PR was handled by Cubo Communications for 18 months before the review was called in February. The agency did not repitch. Bell Pottinger Consumer and Bell Pottinger Wired, the agency's new digital arm, have been appointed to handle the relaunch in July. The agency's brief is to target the offand on-trade, as well as national, consumer lifestyle and food titles to take the product to a broad audience. It will also support an £8m marketing offensive focused on London and Brighton, which includes TV and cinema advertising and experiential activity.